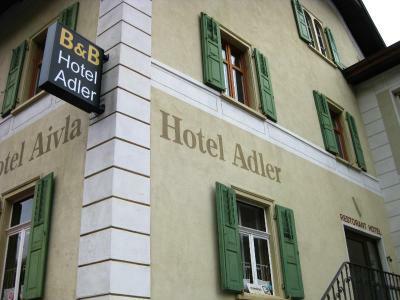 Lock in a great price for Hotel Adler Garni - rated 8.7 by recent guests. 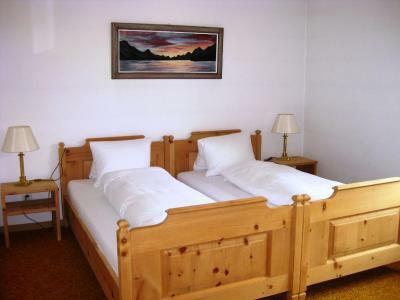 simple hotel, very welcoming staff, great quality/price, cosy room. I will come back when traveling in the region. 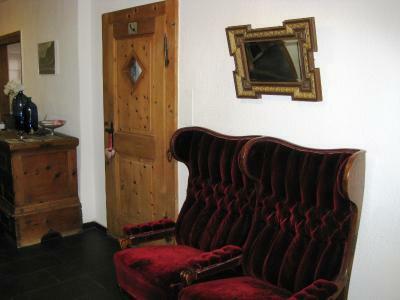 Very clean and typical Swiss B&B. Nice owner. The owner was absolutely fantastic - nothing was too much effort for her and the breakfast was perfect for us. We would love to go back again, God willing. 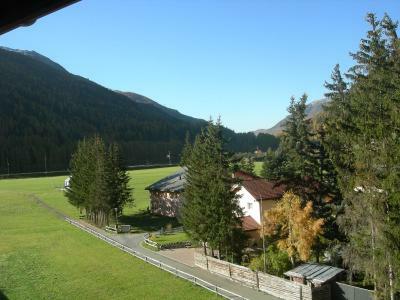 The facilities were more than adequate for us and it is very convenient for catching the bus to Livigno. 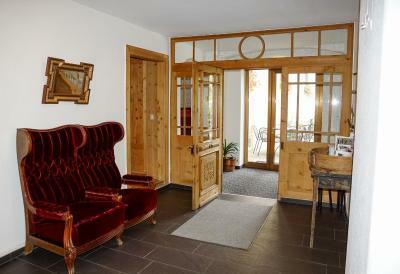 The most amazing little cozy hotel for your hiking and enjoying the magic of Swiss National Parc. Extremely friendly manager of the hotel will advise you on where to go to see the most of the animals, and will make sure you feel like at home in Zernez. Rooms are cozy, super clean. 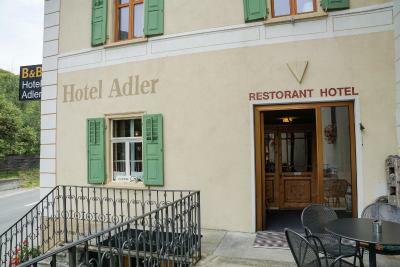 I am already planning to go back to Hotel Adler! Very friendly staff with good English which is always helpful. Great breakfast. Comfortable bed. Enjoyed our stay very much. I enjoyed the silence and the fresh air, the clean room. A simple very clean place with a good breakfast and very friendly and helpful owner. Very good option if you intend to be out and about during the day - as most people who come to this region are anyway. The owner very friendly and helpful. Good WiFi. Handy for walking as edge of town and near bus stop. Great view from room. Street quiet at night. Lovely walking area just across the road. 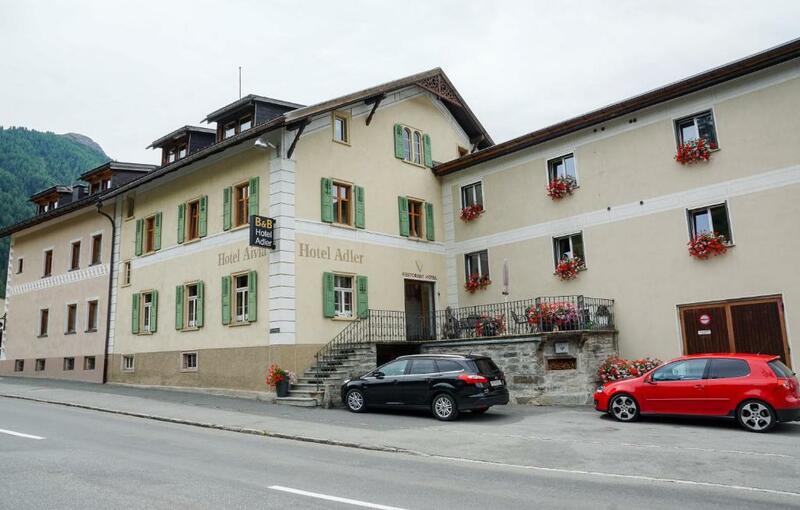 A 10-minute walk from the Zernez Train Station, this family-run hotel is located at the entrance to the Swiss National Park. It is next to the cross-country skiing slopes and a public bath with indoor and outdoor pools. 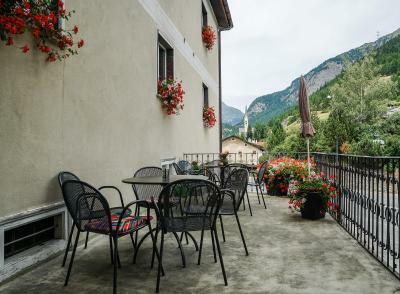 Hotel Adler Garni features pine wood furniture and a summer terrace. Breakfast is served every morning. 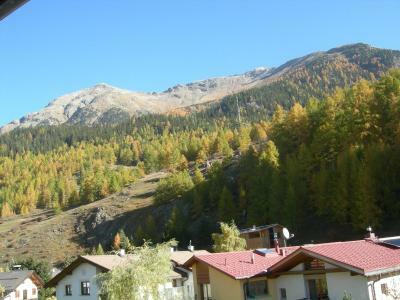 Guests can also go hiking in the surroundings of Zernez. The Zernez, Center dal Parc Naziun Bus Stop is a 2-minute walk away from the Adler Garni. A large parking area is situated in front of the property. Indoor parking is available for motorbikes. 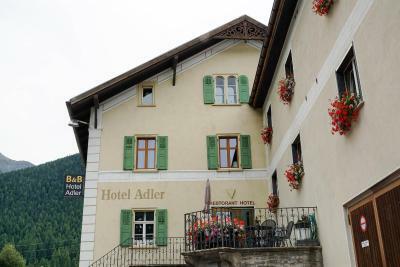 Hotel Adler Garni has been welcoming Booking.com guests since 2 Sept 2011. When would you like to stay at Hotel Adler Garni? 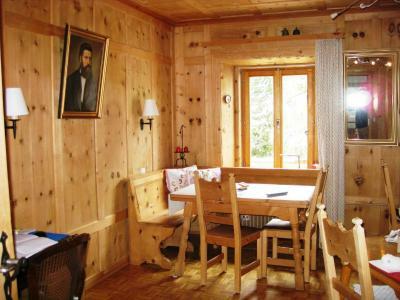 Rooms with wooden furniture and bright colours. Decorated with bright colours, this room features new beds. House rules Hotel Adler Garni takes special requests - add in the next step! Hotel Adler Garni accepts these cards and reserves the right to temporarily hold an amount prior to arrival. Free parking places, friendly and helpful owner. Strategic location between st Moritz and Schuol. Ideal place to keep traveling budget ina reasonable range. 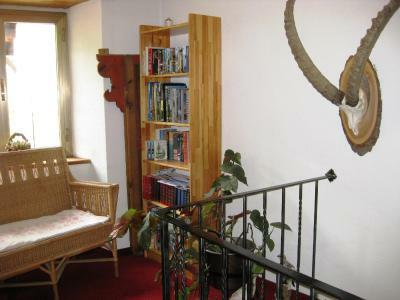 The owner is very kind and friendly and the location is very close to many restaurants and the Swiss National Park. I went for hiking around the mountain and it had beautiful scenery of the forest, mountains and river. Overall I have had good experiences. Sleepy town but easy location to SNP, lovely staff, comfortable bed, nice hot shower, decent breakfast, easy parking. A few good dinner options within 10 minutes of walking. Good choice!